View the entire table of contents for the March 31, 2015 issue. For consumers who thought the 2011 Rhône-style reds from California were somewhat lacking in joie de vivre, the 2012s are a welcome relief. And aromatic Rhône-style white wines from California have been gradually increasing their presence in recent years, led by Viognier. Wine Spectator's Tim Fish and MaryAnn Worobiec explain. 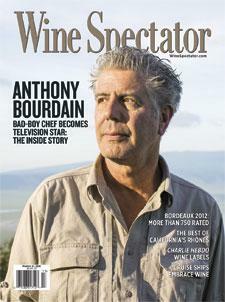 For the full article, check out the new issue of Wine Spectator, on newsstands February 24, 2015.